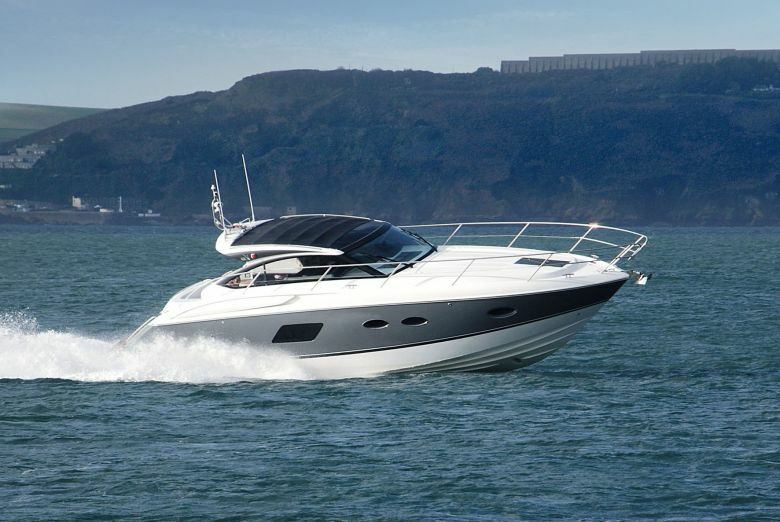 The launch of the new Sunseeker 80 Sport Yacht took centre stage at this year’s Southampton International Boat Show. 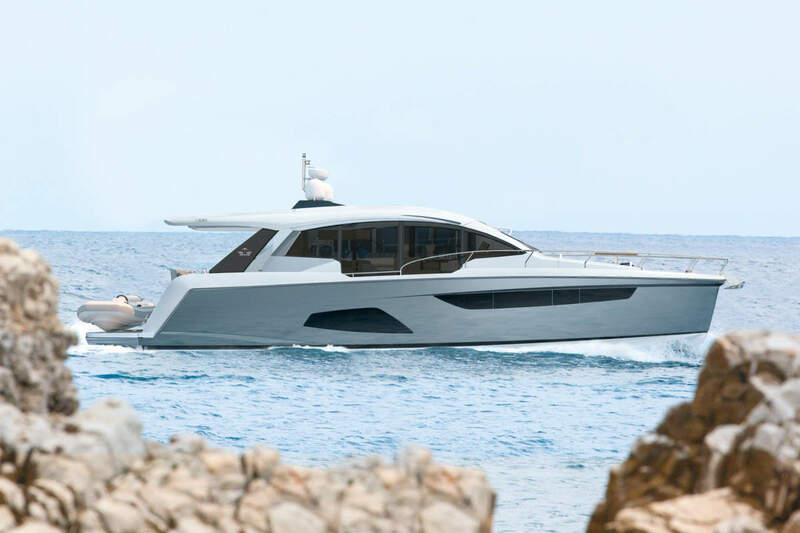 The widely anticipated 80 Sport Yacht certainly impressed when it went on display for the first time at the show. 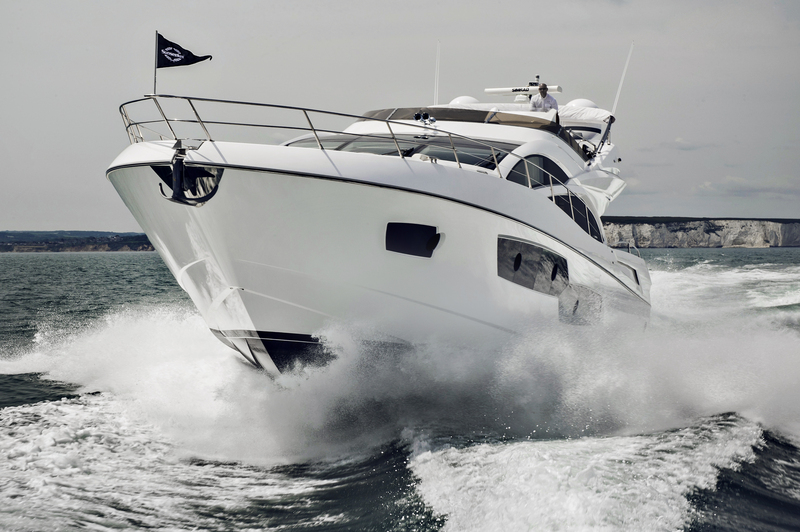 Attracting yacht aficionados from every corner of the world, the Southampton International Boat Show was the perfect location for Sunseeker International to unveil its latest Sport Yacht. 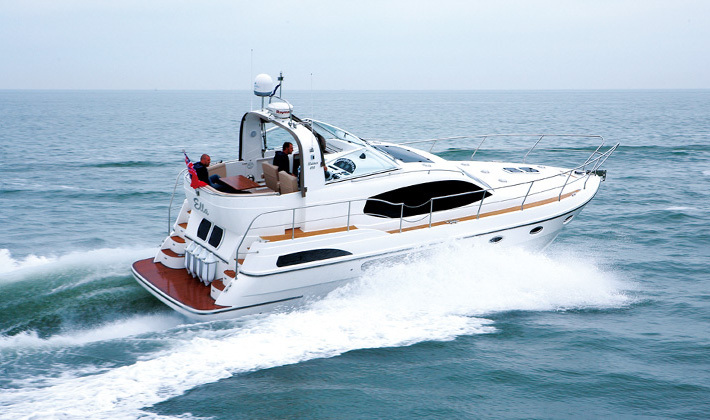 The WSB team now takes a further look into this new arrival from Sunseeker. The gates opened early to welcome the celebrity cast of The Mayflower Theatre’s aptly themed Christmas pantomime: ‘Robinson Crusoe and the Caribbean Pirates’ for a special sneak preview. 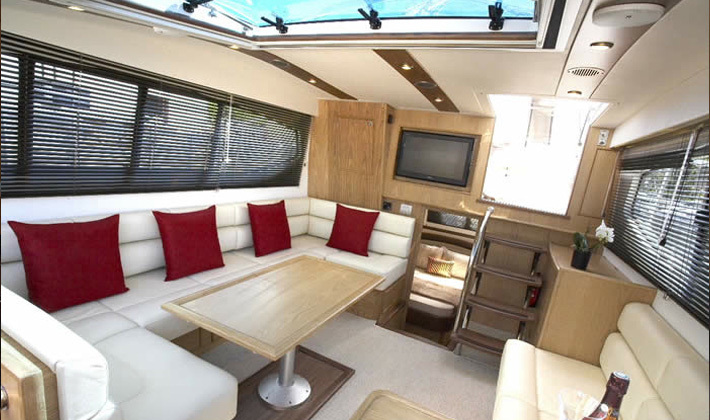 The show cast, which included famous faces such as Brian Conley and Lesley Joseph – of ITV: Birds of a Feather fame – were joined by the Show’s title sponsor PSP, Frank Dixie, PSP MD and Jo Dixie – Goodwin, PSP Marketing Director, who welcomed the cast aboard Phoenicia, a lovingly created replica of a Phoenician Ship. 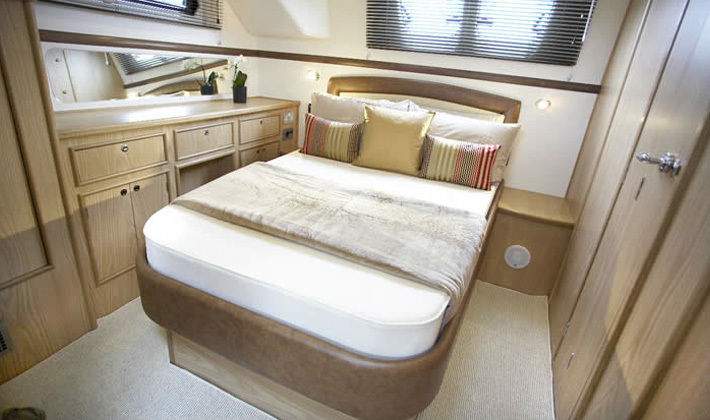 On display at this year’s PSP Southampton Boat Show. 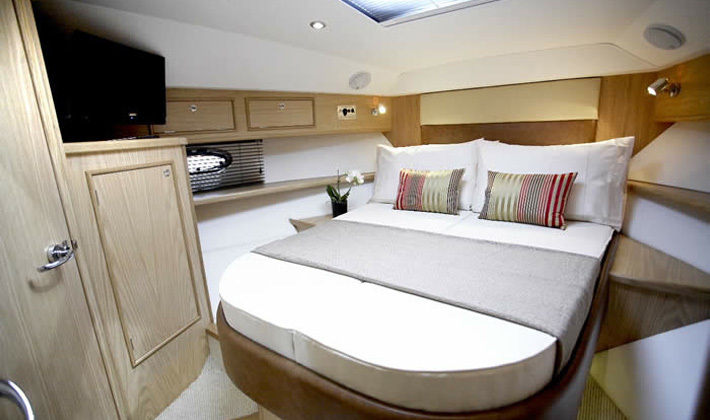 The new Aquastar 65 Explorer is distinguished by her upright day saloon window line giving an elegance normally reserved for superyachts twice her length, giving a clean contemporary line first admired on the Aqua-Star 70’ currently the winner of the ‘British Nautical Awards’ for best design. 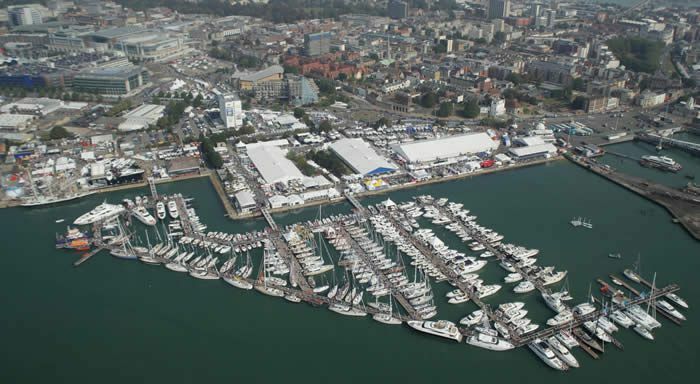 The UK’s leading outdoor boat show the PSP Southampton Boat Show, returns to Southampton’s Mayflower Park from 16-25 September, bringing a host of brand new features and attractions as well as regular Show favourites to the stunning south coast show. 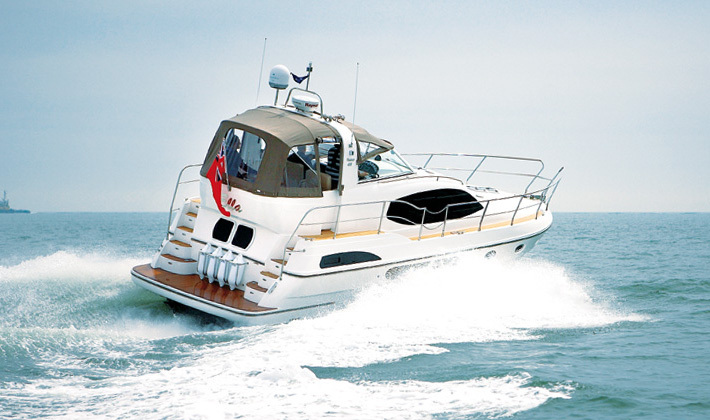 In its 43rd year, the Show will make for a memorable day out for the whole family, with a wealth of experiences to be discovered. 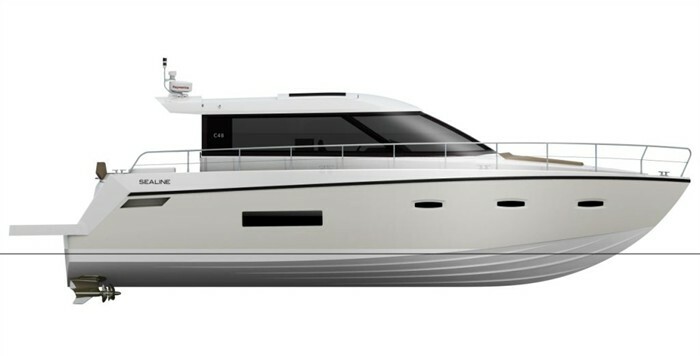 Princess Yachts International has announced the addition of an exciting new model to their V Class range of sports yachts. 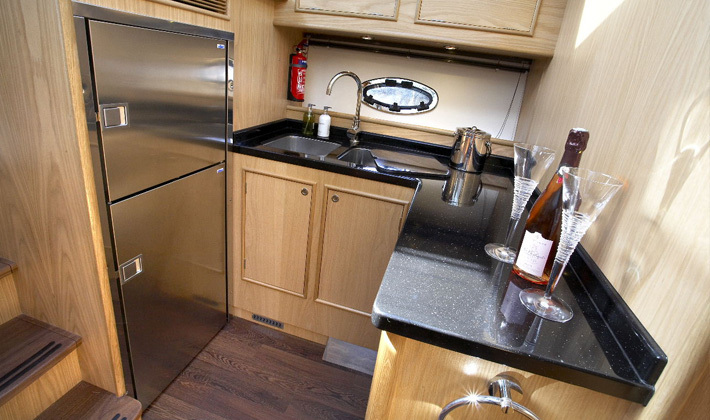 Fast, agile and spacious, the new V39 marks a stunning return to the under 40-foot arena for the brand. 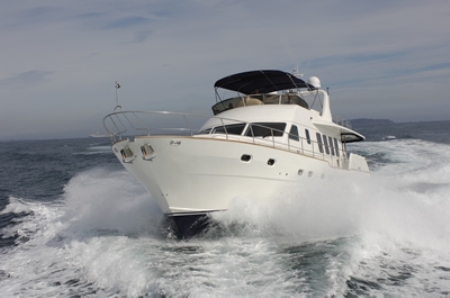 For the first time in over a decade, there is a new Princess below 40 feet opening up a whole new category for the Company and providing a very welcome proposition for those who prefer smaller craft yet still demand the very best in style, performance and quality – in short a Princess.